MASTAL Ltd. was founded in 2003. The company is located in Stalowa Wola, south-east of Poland. We are production company in steel branch – die forgin by press. 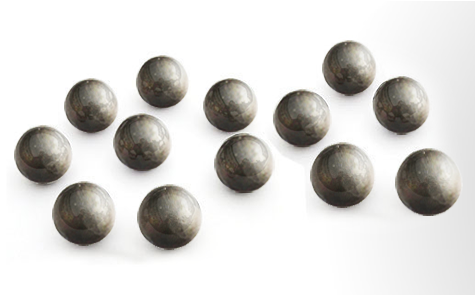 Mainly, we produce grinding media ie steel grinding balls and steel cylpeps, used in ore processing industry, cement plant, power station and more. 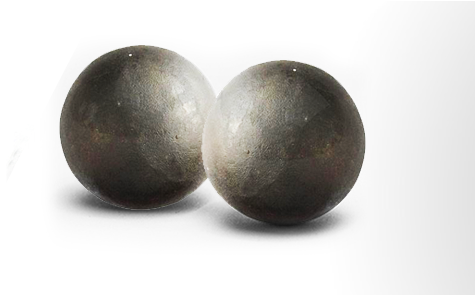 Our steel balls and cylpeps are used in preliminators, tube mills, as grinding medium, to crush copper stone, calcium, coal and other matals ore. For example in copper mine, bauxite, gold mines. 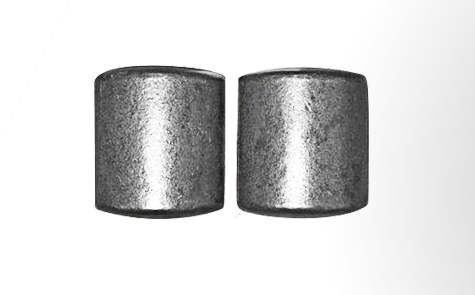 - steel cylpeps – as cutted from stell bars – dimentions form diameter 18 mm to 40 mm. Grinding balls are produced from quality carbon steel grade St90PA with hardness from 601-HB to 653-HB (57,3-HRC to 60,0-HRC). Cylpebs has got a hardness min.514 HB (52,1-HRC). 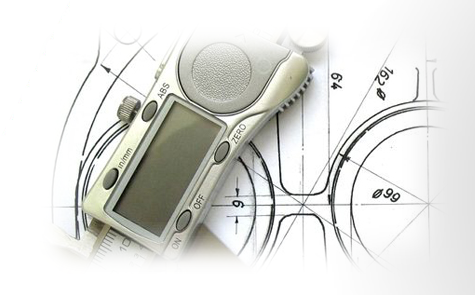 On request we are in position to produce the balls from others grade of steel bars and in different hardeness. Copyrights © 2019 MASTAL SP. Z O.O.